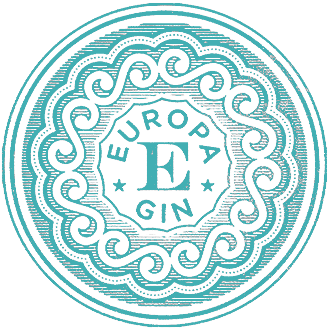 THE GIN FOUNDRY, Europa London Dry Gin, takes you on a trip to distant lands. For this artisan gin we carefully hand-selected 10 botanicals sourced along the Mediterranean Trade Routes. The botanicals are steeped in pure grain spirit overnight and then expertly distilled in a traditional copper pot still. Before bottling we blend our spirit with pure Swiss Mountain Spring Water. Is this process easy or cheap? We never ask that question. We only ask what we can do to create the best Gin possible.